Locally owned and operated, The Juice Bar specializes in chef-created pressed juices, smoothies and bowls. A Dallas hot spot for those who are constantly on-the-go, The Juice Bar is known for its healthy creations that don’t sacrifice on flavor. The Juice Bar is locally owned and operated, specializing in chef-created pressed juices, smoothies and bowls. 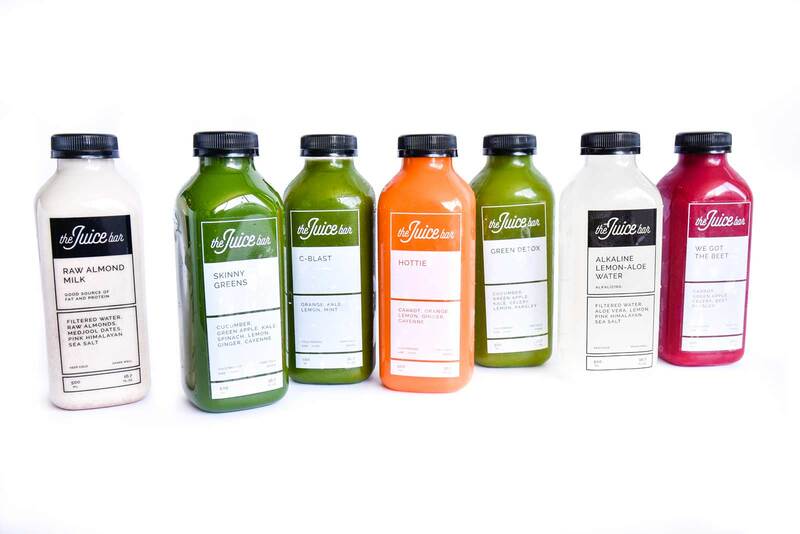 With a focus on quality ingredients and unique flavors, The Juice Bar serves up nothing but the best. 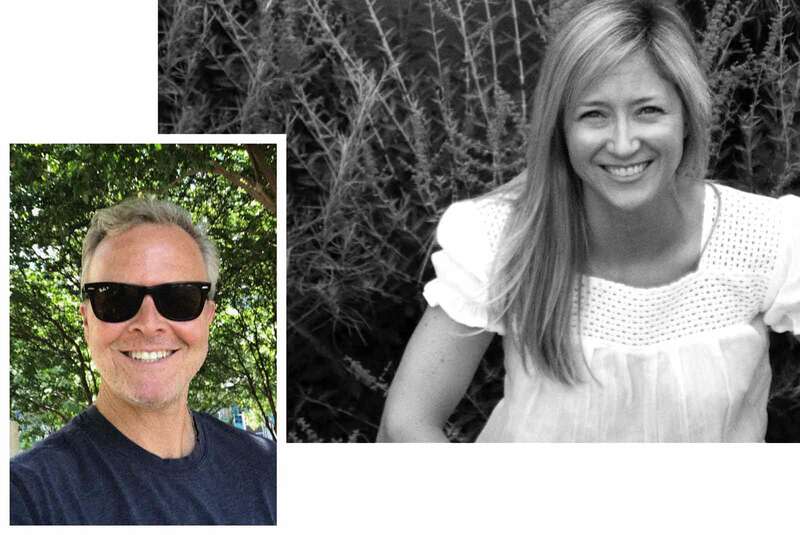 Founders Tom Hennings and Heidi Lane have devoted their careers to channeling their passion for health and wellness. With the freshest ingredients that never sacrifice on flavor, The Juice Bar guarantees your taste buds will be satisfied. 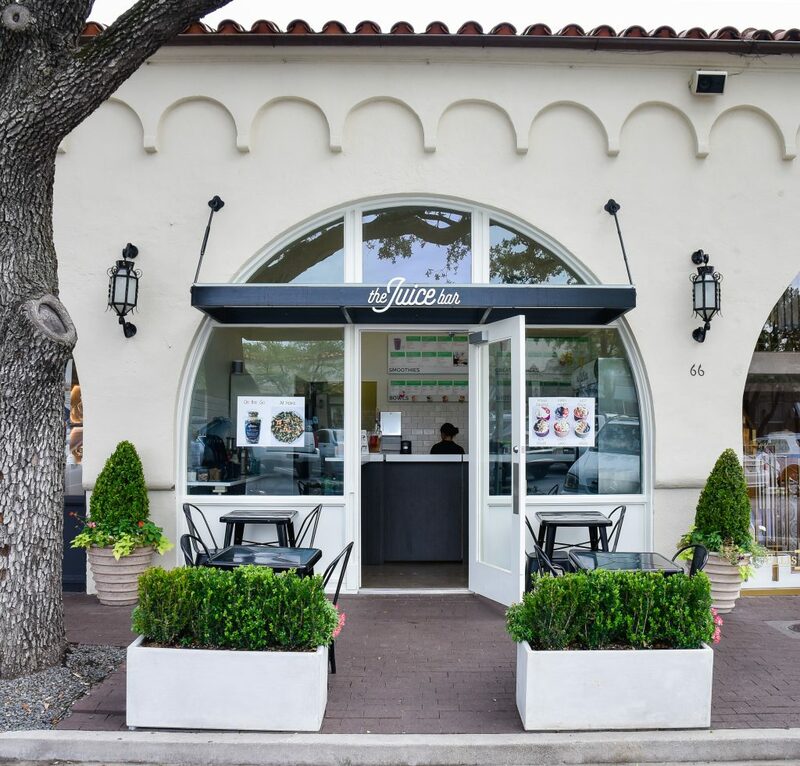 With its fourth store opening here in Highland Park Village in 2017, it’s clear people can’t get enough of their delectable, healthy treats. And the growing demand isn’t slowing down. Lane says, “Highland Park Village is such a special setting, and everyone who enters tells us how happy they are that we opened a location here.” But both Lane and Hennings know that with such a large customer base, it’s critical that each and every juice, smoothie, shot and bowl is perfect, down to a tee. A big believer in recipe testing, Lane devotes herself to ensuring each shot, bowl and smoothie is perfect before it’s ready for the menu. Lane has always been a big believer in recipe testing, trying each out at least 50 times before it’s perfect and ready for the menu. 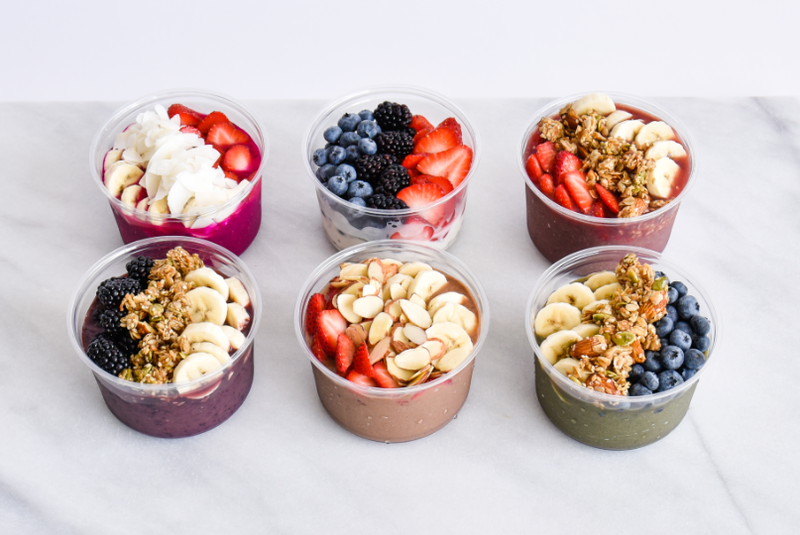 And they are definitely getting it right with customers coming back ritually for favorites such as the Purple Haze smoothie, Big Green bowl and more. 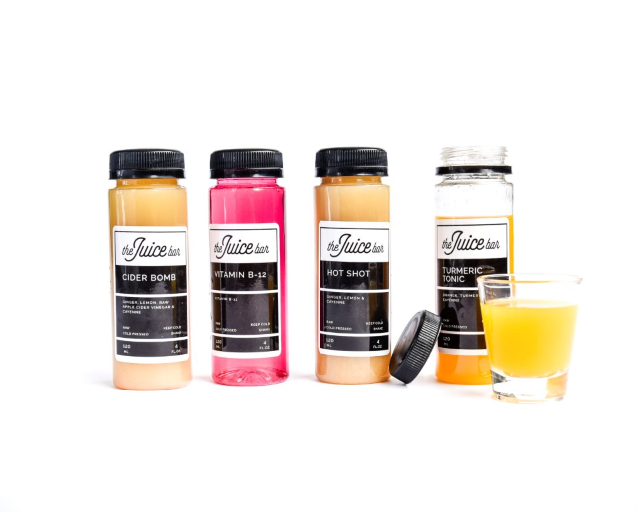 Also available and made fresh, juice cleanses are a popular choice for customers getting their bodies back on track and feeling great. The Juice Bar’s continued dedication to delicious creations and excellent customer service is surely something special here in the Village. Cleanses at The Juice Bar allow customers to look and feel great from the inside out. The Juice Bar most recently launched an all new line of lemonade, just in time for the heat of Dallas summer. Lane wanted to create her take on a healthy and refreshing option for this classic drink and developed three tasty flavors which include Agave Lemonade, Ginger-Turmeric Lemonade and Activated Charcoal Lemonade. Visit the store to try an all new line of lemonade featuring Agave Lemonade, Ginger-Turmeric Lemonade as well as Activated Charcoal Lemonade. To experience The Juice Bar for yourself and learn more, visit Monday – Saturday from 7 AM – 6 PM and Sunday from 9 AM – 5 PM.